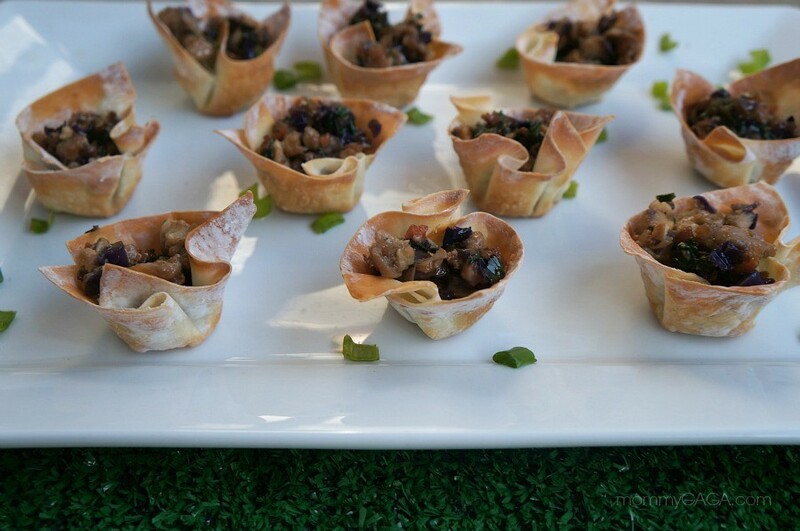 Looking for game day appetizer ideas? No matter what game you’re watching, small bites are the perfect way to snack. 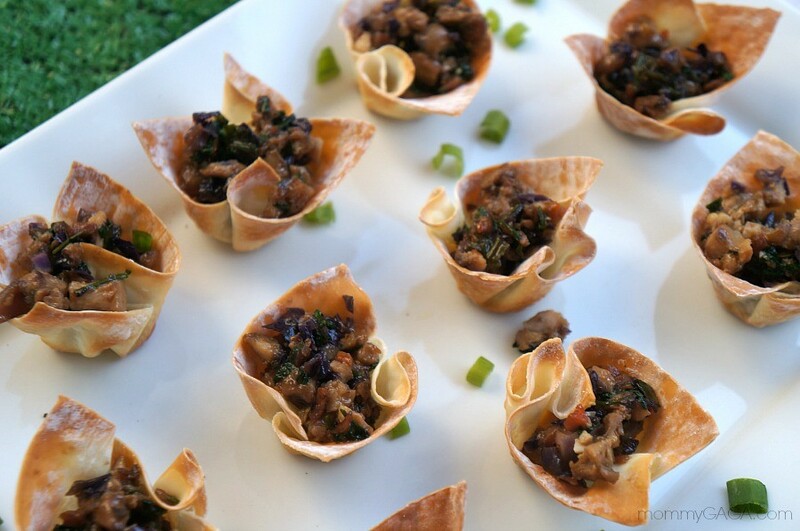 This Thai chicken appetizer is a great way to entertain guests, serve these easy Thai chicken wonton cups at your next event! 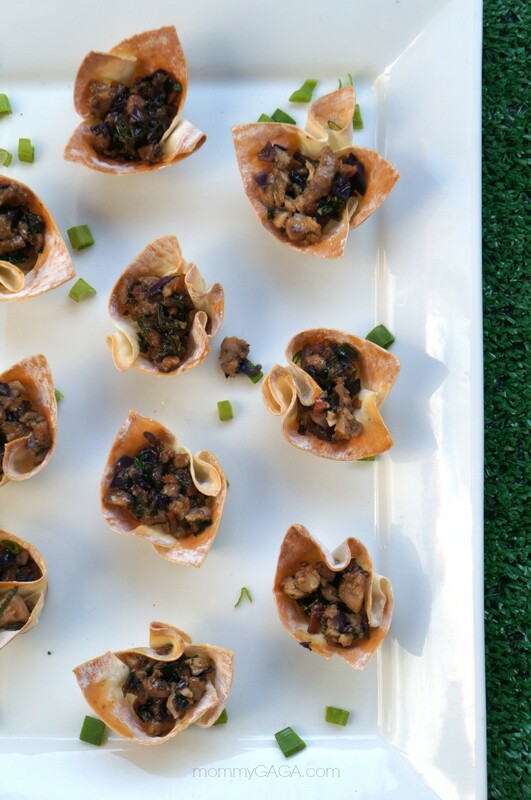 It’s always fun to entertain on game days, and we’ve got a great Thai chicken appetizer idea to help you feed your guests. If you love the taste of Thai, this easy appetizer recipe is a must try for your next Asian cuisine. 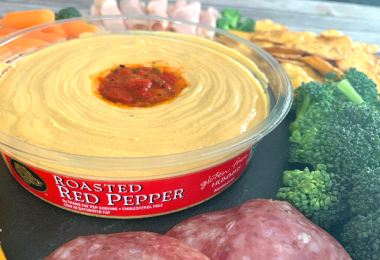 I know we’ll be watching with friends and family, and munching on this delicious appetizer together! Start making this Thai chicken appetizer by preheating your oven to 350 degrees. Lightly grease each cup in the mini muffin pan with non-stick spray. 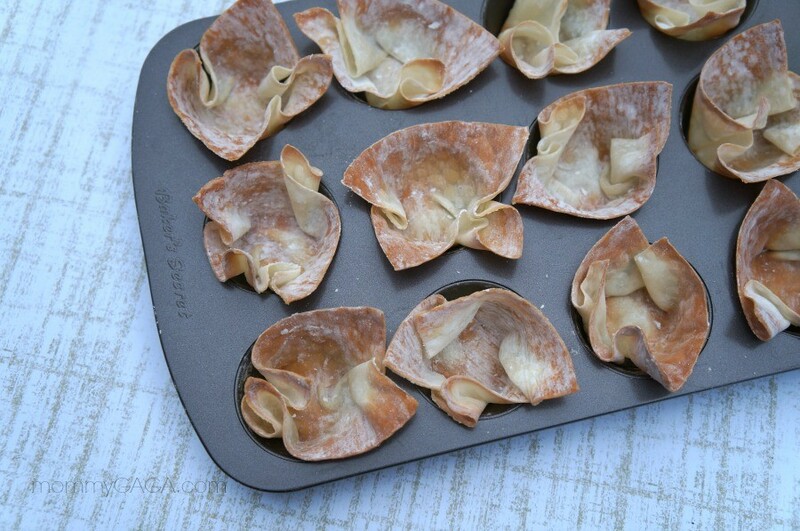 Separate each wonton wrapper and press them down into each cup, molding the wonton to the inside of the pan. Bake for 10 – 15 minutes, or until golden brown. Remove from the oven and set aside. While the wonton cups are baking, cut the chicken thighs into pieces and saute them in a non-stick pan for 4-5 minutes, or until brown. Reduce heat to low, stir in the soy sauce, hoisin sauce, lemon juice, and optional cashews. Add all of the veggies, stir until they are coated and throughly combined, and cover for about 10 minutes. Remove from heat and allow the chicken mixture to cool. Dice it up into small pieces, spoon into each wonton cup. Serve on a platter, spice up the presentation and sprinkle with green onions if you have extra! Also, if you’re a fan of spicy foods, add a little crushed red pepper. Hope you like this Thai chicken appetizer idea, ENJOY! 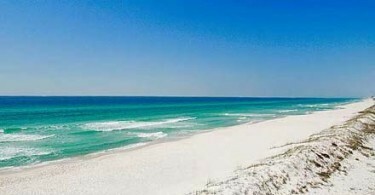 Help Me Choose My Tropical #ResortEscape With Dreams Resorts & Spas! I’ll have to share this with my aunt. She’s always looking for new appetizer ideas for parties. My husband would LOVE these! 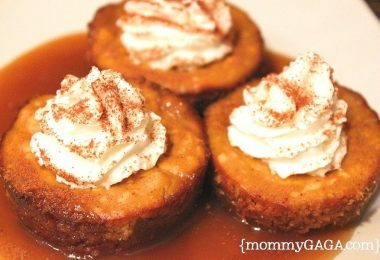 Thank you so much for the recipe, I will be making them asap! These look pretty good and all cute and fancy too! 🙂 Would love to give them a try. Yummy! 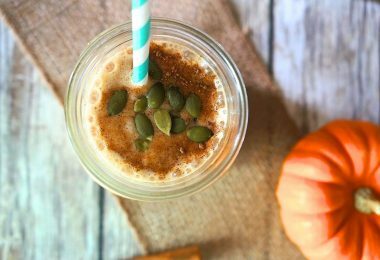 These look really unique and so delicious! I have never tried my hand at making Thai food before, but these look so easy and tasty!